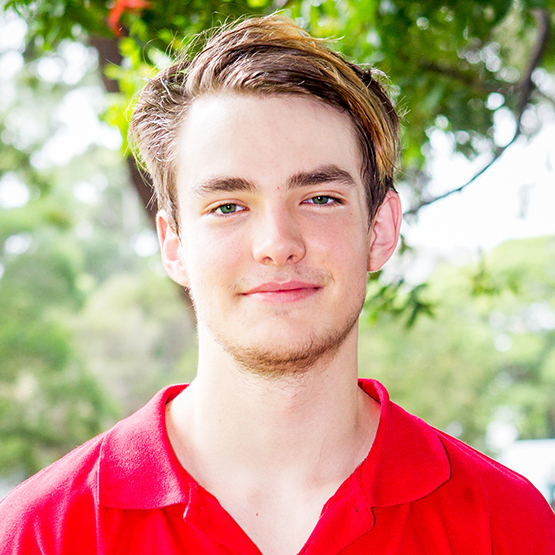 AMA staff have been awarded numerous accolades for not only their skill sets but their positive attitude, professionalism, level of education and their amazing connection with their students. 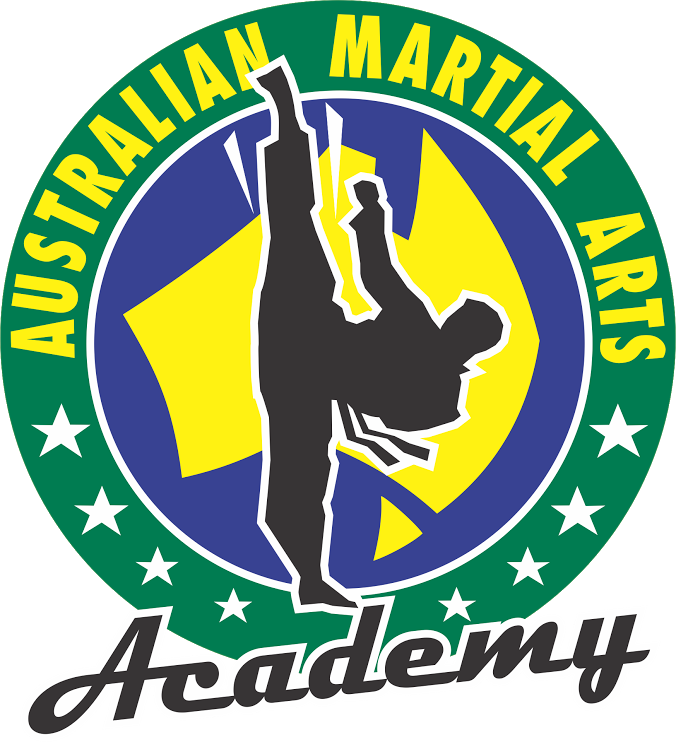 The team are highly trained multiple time black belts, all who have come through the ranks at AMA too. 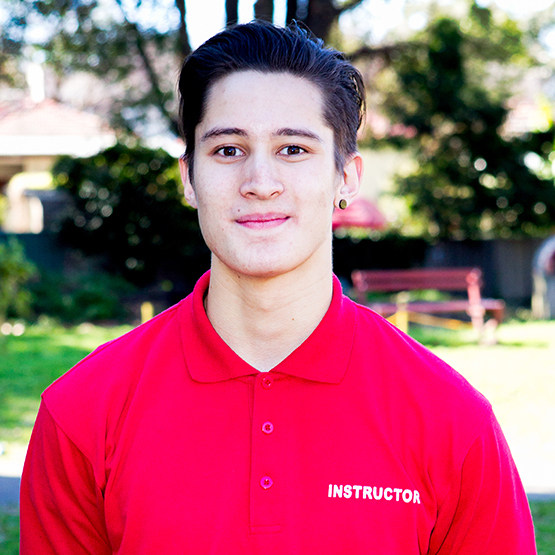 AMA only employees staff who have trained at the academy leading to their friendly, professional team who exemplify what is to have martial arts as a way of life. 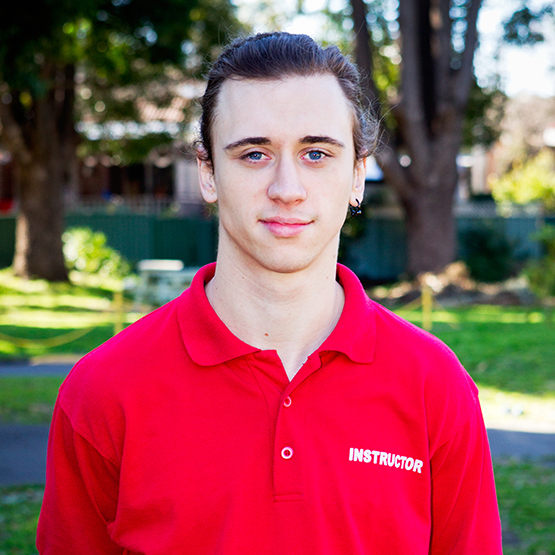 These passionate people don’t view martial arts as a job… but a mission! 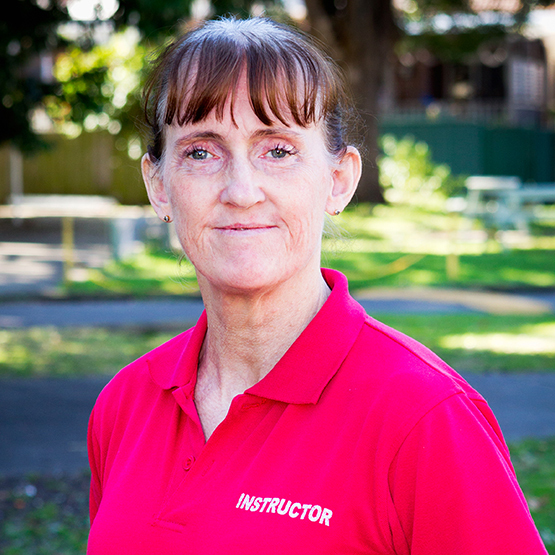 Instructors include a world martial arts champion, international taekwondo champions, television and events performance members and The Grand Master instructor is the highest ranked black belt in the world for Taekwondo and Hapkido. 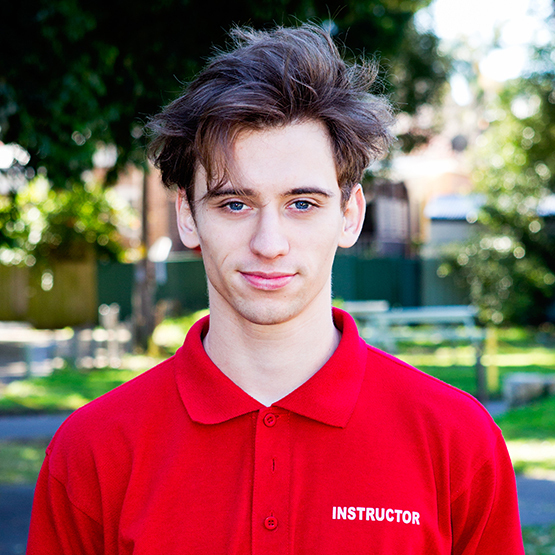 Instructors are specifically trained to run age appropriate programs, school and pre school sports sessions, corporate events and are child safety checked and first aid trained. 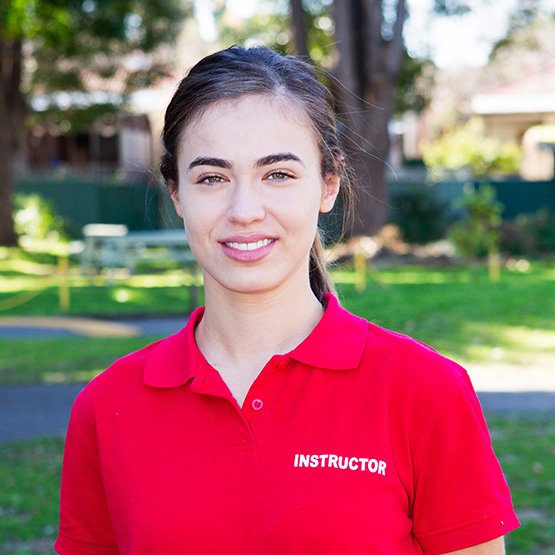 AMA instructors include a master of education graduate, exercise scientist, dietitian and those with a background in medicine to lead with one of the most well educated and trained martial arts team in the world. 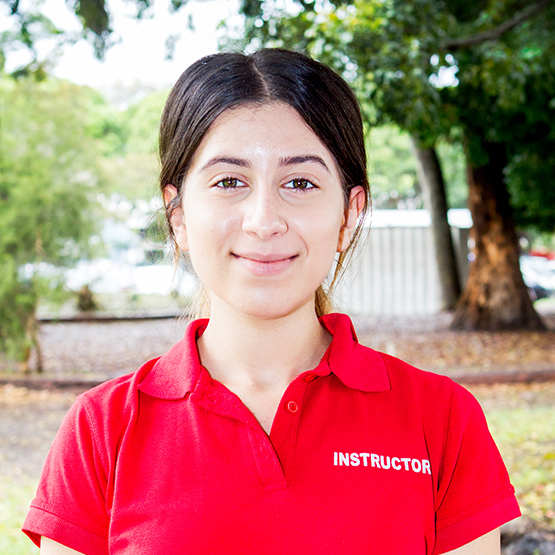 Furthermore, Instructors are developed through our AMA university which incorporates current teaching methods and works in accordance with Industry standards. 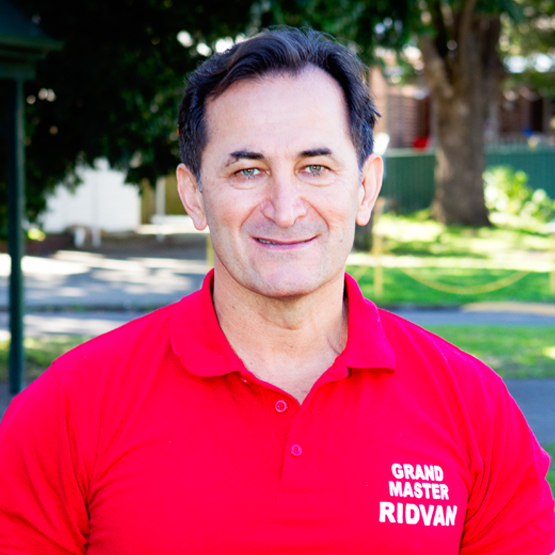 Grand Master (GM) Ridvan established the Australian Martial Arts Academy in Marrickville, Sydney in February 1982. 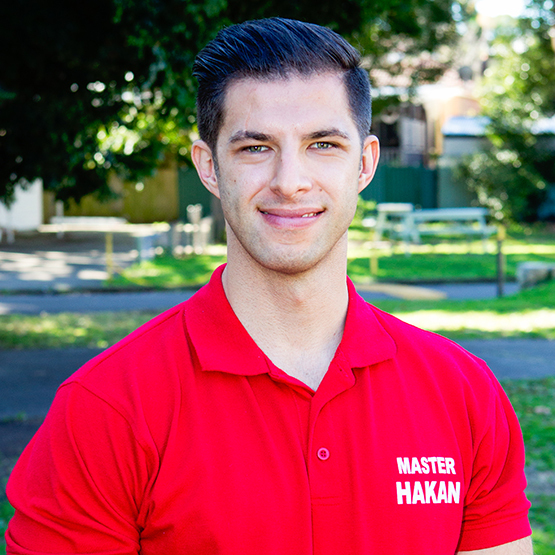 Hakan is a 6th Degree Black Belt in Taekwondo and a multiple time World Martial Arts Champion. 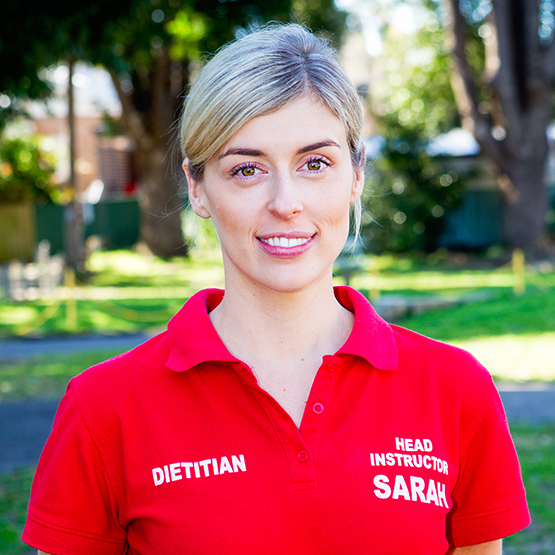 Sarah is a Taekwondo 4th Dan Black Belt with over 20 years of experience. 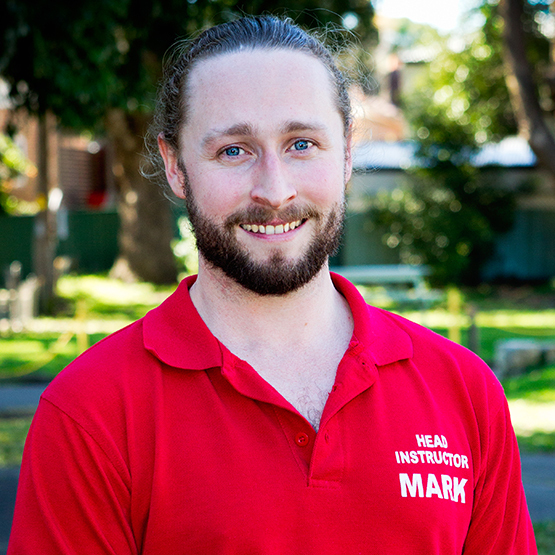 Mark is a 3rd Dan Black Belt in Taekwondo, a trained kick boxing instructor, tai chi leaders and Lil Dragons ambassador. 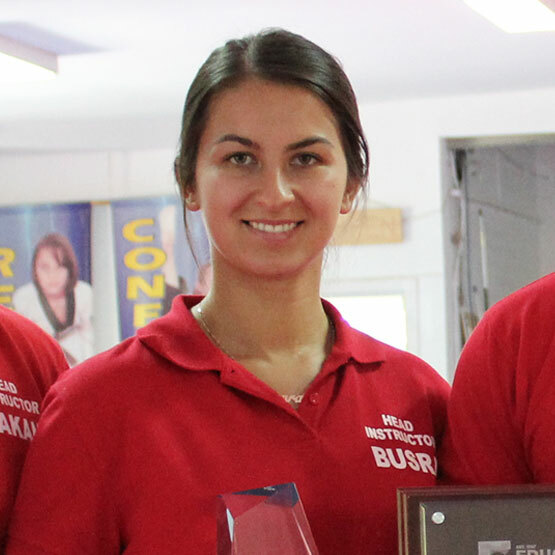 Busra is a 4th Degree Black Belt in Taekwondo. She has been training for over 15 years.